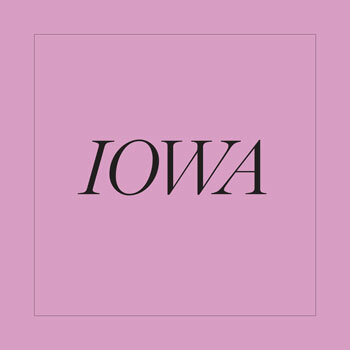 Long out of print and now reissued on the fortieth anniversary of its first publication, IOWA is the preeminent exemplar of Diana camera work and a cult classic highly prized by photobook collectors and photographers. In the early 1970s, Nancy Rexroth began photographing the rural landscapes, children, white frame houses, and domestic interiors of southeastern Ohio with a plastic toy camera called the Diana. 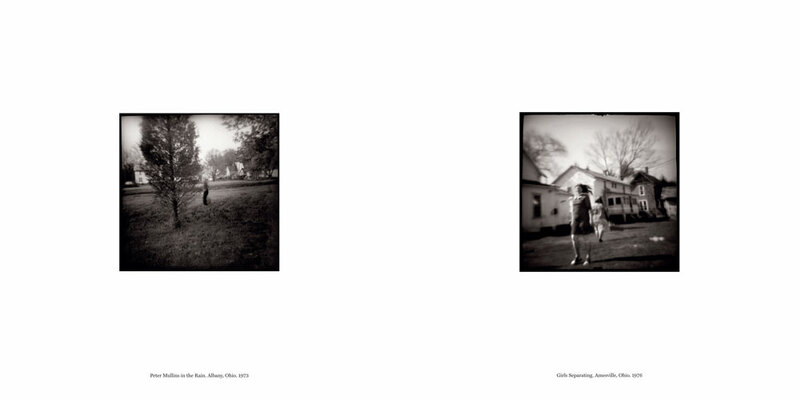 Working with the camera’s properties of soft focus and vignetting, and further manipulating the photographs by deliberately blurring or sometimes overlaying them, Rexroth created dreamlike, poetic images of “my own private landscape, a state of mind.” She called this state IOWA because the photographs seemed to reference her childhood summer visits to relatives in Iowa. 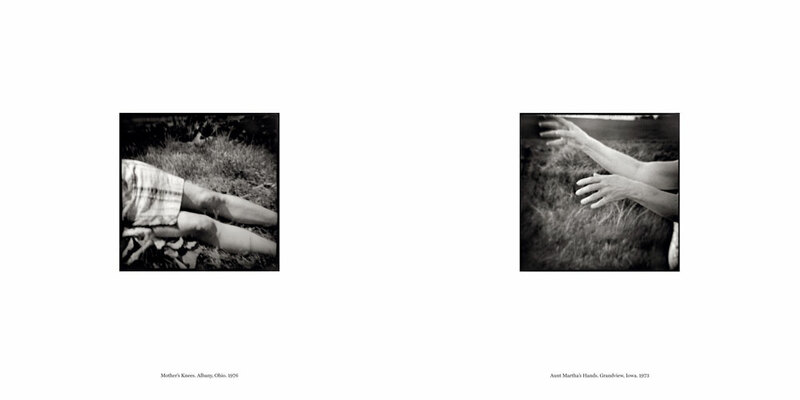 Rexroth self-published her evocative images in 1977 in the book IOWA, and the photographic community responded immediately and strongly to the work. Aperture published a portfolio of IOWA images in a special issue, The Snapshot, alongside the work of Robert Frank, Garry Winogrand, Lee Friedlander, and Emmet Gowin. 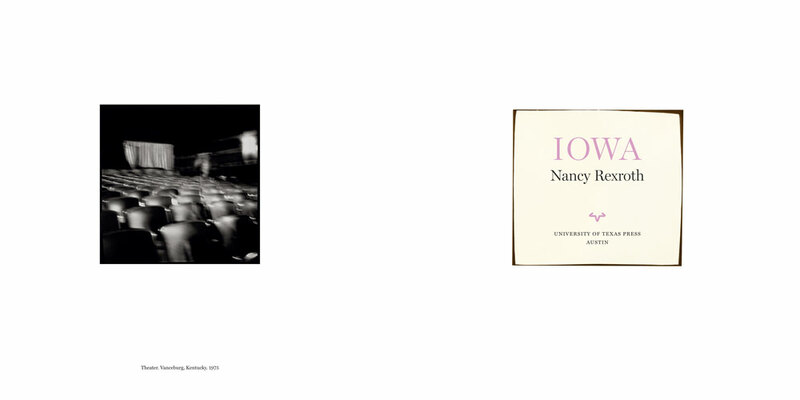 The International Center for Photography, the Corcoran Gallery of Art, and the Smithsonian Institution included IOWA images in group exhibitions. 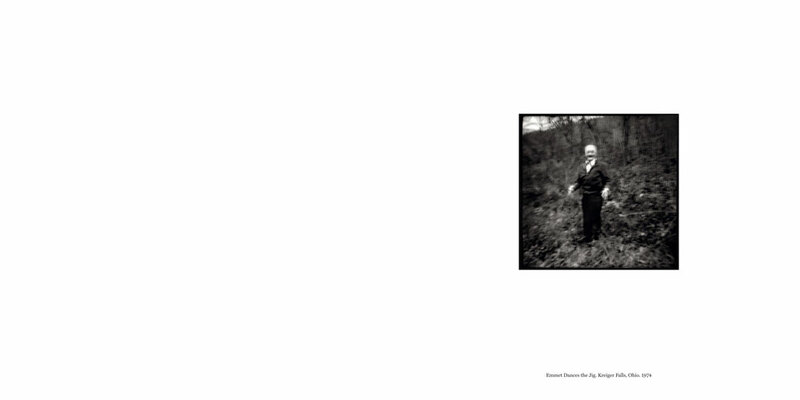 Forty years after its original publication, IOWA has become a classic of fine art photography, a renowned demonstration of Rexroth’s ability to fashion a world of surprising aesthetic possibilities using a simple, low-tech dollar camera. Long out of print and highly prized by photographers and photobook collectors, IOWA is now available in a hardcover edition that includes twenty-two previously unpublished images. Accompanying the photographs are a new foreword by Magnum photographer and book maker Alec Soth and an essay by internationally acclaimed curator Anne Wilkes Tucker, who affirms the continuing power and importance of IOWA within the photobook genre. 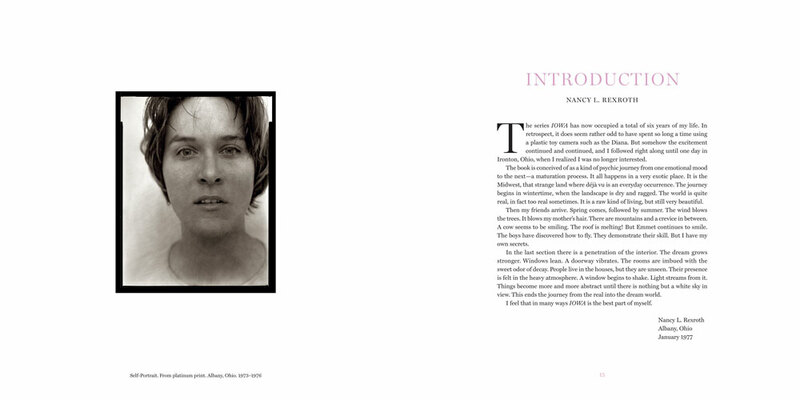 New postscripts by Nancy Rexroth and Mark L. Power, who wrote the essay in the first edition, complete the volume. Rexroth’s work is held by major collections, including the Museum of Modern Art, the Center for Creative Photography, the Smithsonian Institution, the Corcoran Gallery of Art, the Baltimore Museum of Art, the Bibliothéque Nationale de France, the Library of Congress, and the Museum of Fine Arts, Houston. A member of Magnum Photos and the publisher of Little Brown Mushroom Press, Soth is a photographer who has published over twenty-five books, including Sleeping by the Mississippi, NIAGARA, Broken Manual, and Songbook. Hailed as “America’s Best Curator” by Time magazine, Tucker served as the Gus and Lyndall Wortham Curator at the Museum of Fine Arts, Houston, where she built the photography collection and organized more than forty exhibitions. Power is a photographer and photography educator whose works are in the Library of Congress, the Smithsonian Institution, the Corcoran Gallery of Art, the Bibliothéque Nationale de France, and other collections.